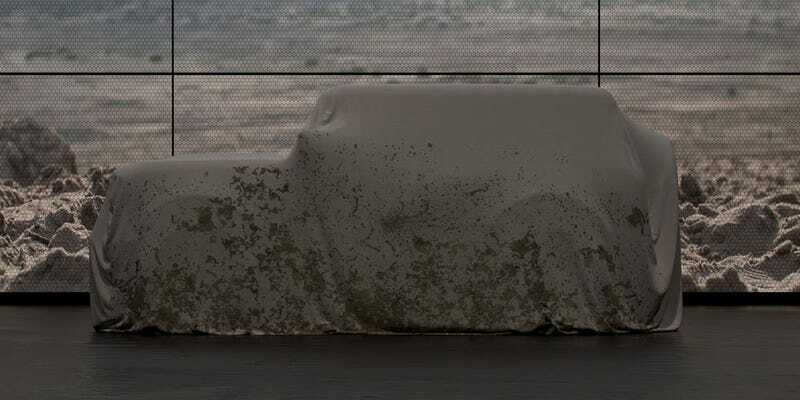 2020 Bronco: HOLY EFF IS THAT REALLY IT? Jeepers (see what I did? ), could they actually be giving us a variant of the Troller T4 instead of the Everest? I have to give Ford some credit here.